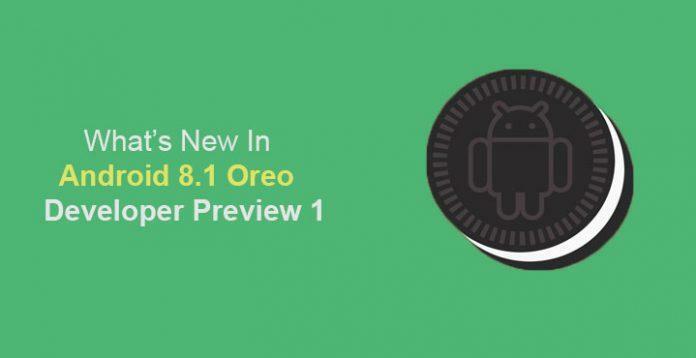 Android Oreo 8.0 isn’t even available on more than just a couple of phones yet, and Google has already announced Android Oreo 8.1 developer preview, which is available for Google’s former Pixel flagships, and Pixel C and also on some Nexus devices as well as for its recently Launched Pixel 2 devices. 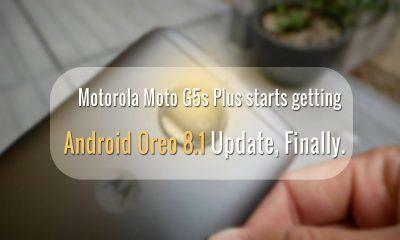 Moreover, now let’s talk about the various changes that Android Oreo 8.1 has brought suddenly this winter for everyone. 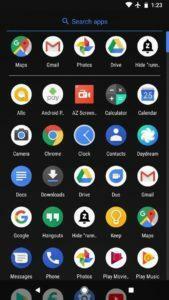 I always thought of such feature since my Android gingerbread days, and now finally with Android Oreo 8.1, Google has brought this exclusive feature from the Pixel phones to other phones which will be running on the Android Oreo update. 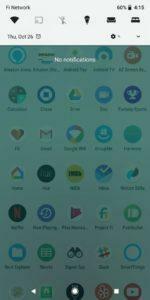 The launcher automatically detects that you have set a black using your default pixel launcher or a fairly dark wallpaper. And then it changes everything from the app drawer, to the notification shade to the quick settings into a dark black theme. A convenient feature, when you’re swiping around your app tray and home screen, you won’t get those bright white backgrounds everywhere. Have you ever noticed that, when you pull down your notification shade, the remaining background turns into a little dark but its translucent enough to show the background; now, it does a new trick.It now adds a tint to that semi-transparent area, and that tint is obtained from the colors of your current wallpaper and changes with every new wallpaper. Speaking about the notification shade, there’s another trick that it does and it very subtle that if you don’t look for it, you won’t be able to notice it, unless you have some white backgrounds. This was also a pixel exclusive feature, but now it will be available for devices running Oreo 8.1. And this time its a cool one, just like always when you head over to Settings > About Phone > Android Version Oreo and tap it a few times on the O you have the octopus animation. 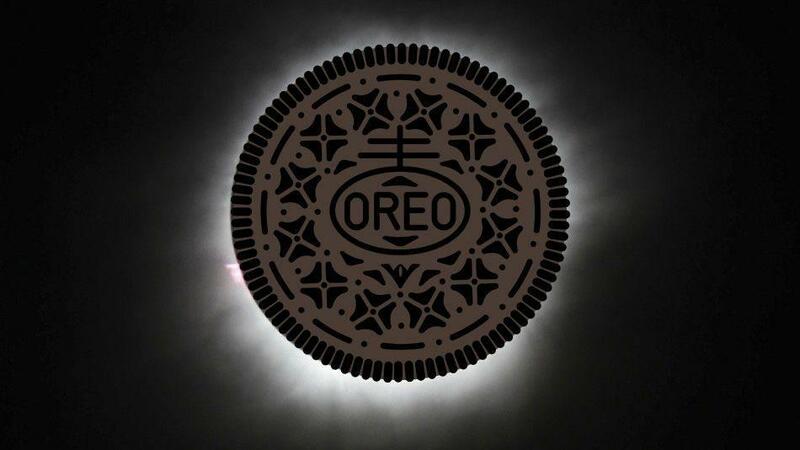 But now when you hold it for a few more seconds, the O now satisfyingly turns into a Cookie. 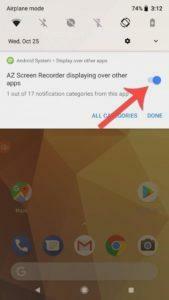 Everyone once in a while gets’s annoyed with some notifications, but now you can put an end to this, by disabling them to overlay over other things on your screen. It will hide all the annoying background apps. So, now with an inbuilt function, you can get rid of such notifications, and you don’t need to root or install anything custom third-party module. These toast messages earlier came with a semi-opaque background, but now keeping in mind the cleaner look of the Android Oreo 8.1, they now just come in rounded sides rectangle, which has a white background and on top of it you have your toast message written in black. This is good news for AMOLED display users, as the on-screen buttons on their devices leave a transparent mark forever unless you change the display and it gets annoying as years pass. However, Google has a temporary solution for you baked into Android 8.1, which makes your on-screen navigation buttons a little dimmer. So that they won’t cause any screen-burn in the future. 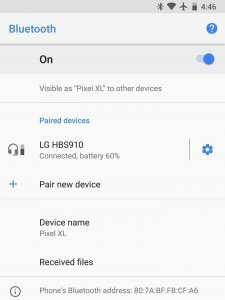 Whenever, you connect your Bluetooth accessories such as wireless headphones or similar, now with Android Oreo 8.1, you’ll be able to see their battery percentage remaining. Many Android OEMs had this feature already baked into their skins. Moreover, iOS also had this feature for many years now. So, it’s a good thing that you don’t have to depend upon, third-party apps to have a look at your Bluetooth accessories battery life, as it gets added in stock Android itself. This is the last neat little touch in Android Oreo 8.1, which embraces the Pixel 2 style Power-OFF and restart menu. So, again a Pixel exclusive is available for more phones. With that, looks like everything exclusive to Pixel is available in Android Oreo 8.1, now the only thing is remaining is its camera app that too we can see in future camera ports done by talented members in XDA forums. Now following are some known bugs spotted in this Android Oreo 8.1 release. 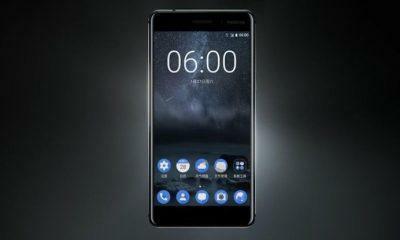 So, do remember these bugs are still yet to be fixed and will surely get solved once its final official build comes out in early December, as promised by Google.